General Grant of License for Running of Canteen in (1) Major park for a period of (1) year (9th Recall). General Services for removal of Pollutants from Drain water through installation and commissioning of Geo-Tube at Pedhacheruvu, Khajaguda, Hyderabad. General Sealed quotations are invited from the interested Registered suppliers/ Firm for the supply of Stationery Articles as per Annexure-A, to the District Election Officer, Hyderabad and Commissioner, GHMC for the year 2019. General Grant of License for Running of Pedal boats/Motor boats/Fish breeding & catching at Indira park for a period of 1 year (1st Recall). General Grant of License for Running of Canteen in (1) Major park (Jalagam Vengal Rao Park) for a period of (1) year (8th Recall). General Grant of license for running of Toy train in Indira park. 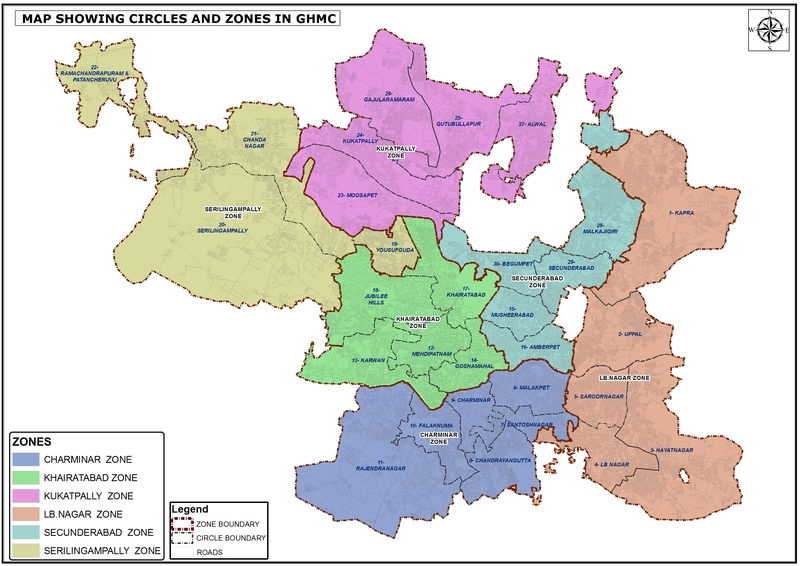 Secunderabad zone. 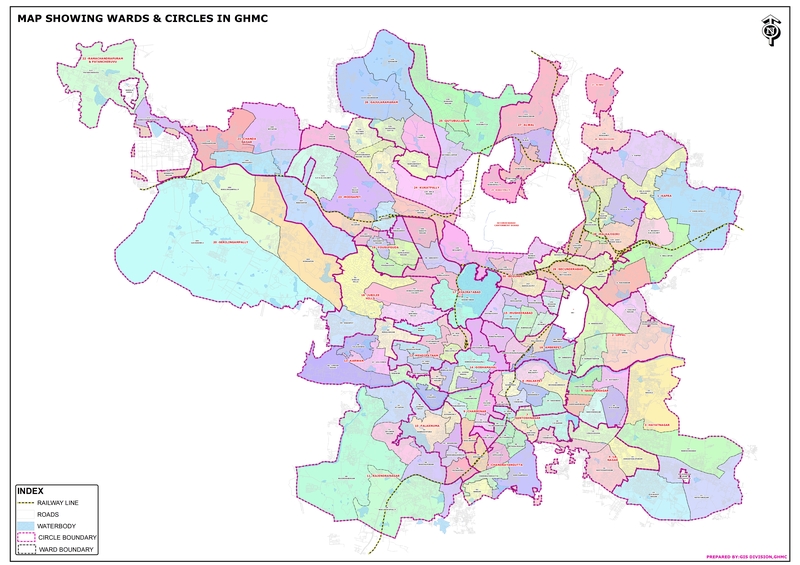 GHMC for the year 2019-20 for (1) year. General Grant of License For Running Of Pedal BoatS/Motor Boats/ Fish Breeding and Catching At lndira Park for a period of(1) year.